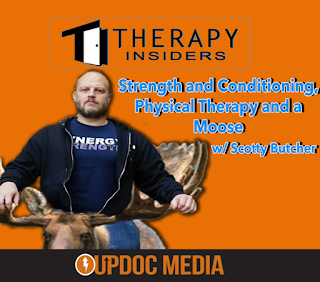 Dr. Scotty Butcher, BScPT, PhD, ACSM-RCEP, is an Associate Professor in Physical Therapy at the University of Saskatchewan, co-founder of Strength Rebels, and consultant at Synergy Strength and Conditioning in Saskatoon, SK, Canada. Formerly certified as a CSCS and currently training as a powerlifter and part time CrossFitter, he has a passion for strength training and translates this to promoting quality exercise training and rehabilitation practices for clinicians and students. 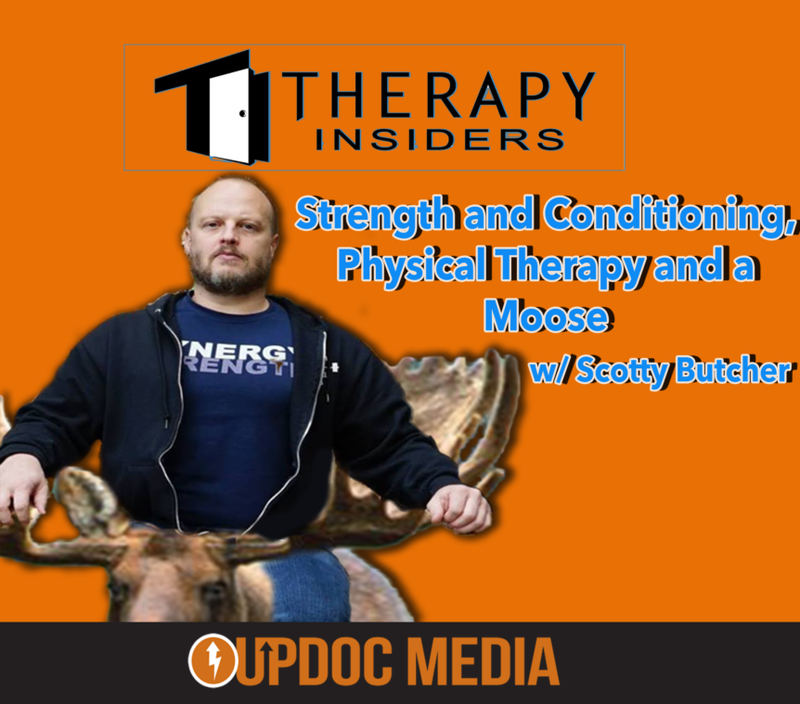 His focus in research, teaching, and clinical work is on the hybrid rehabilitation/strength training approach, as well as high-intensity interval training, and shares his views through blogging and vlogging. Connect with Scotty on Twitter (@InkedProfScotty) and Facebook.